Great light. I really enjoyed walking down streets like this during my stay in Barcelona. 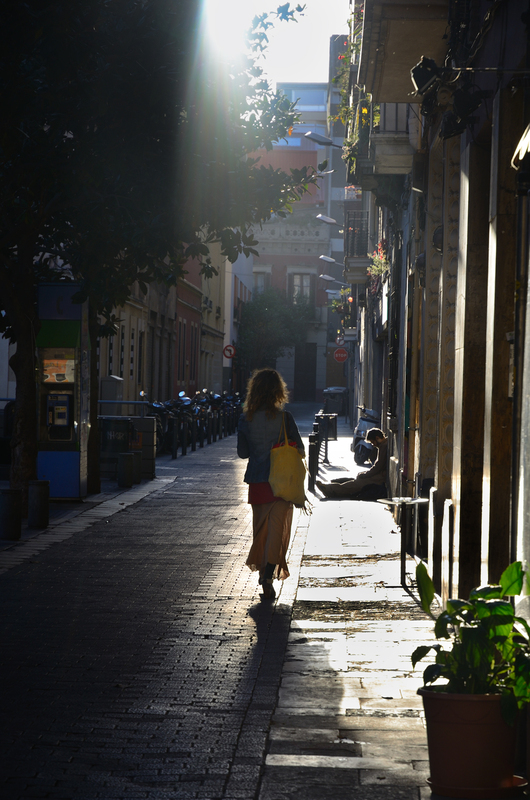 I so love your images and words about this area of Barcelona. If I do not get to see it in person in my lifetime it will be a diminished life!!! What a gorgeous photo, Carlos.